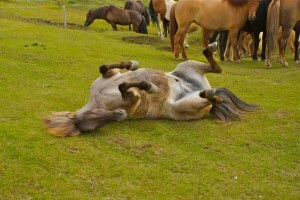 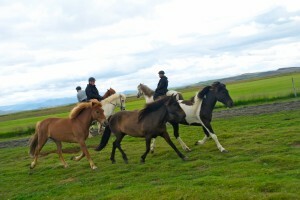 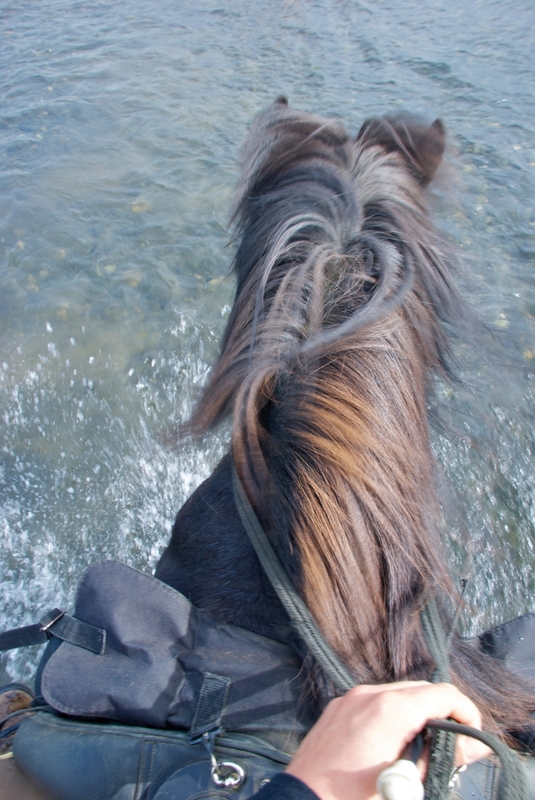 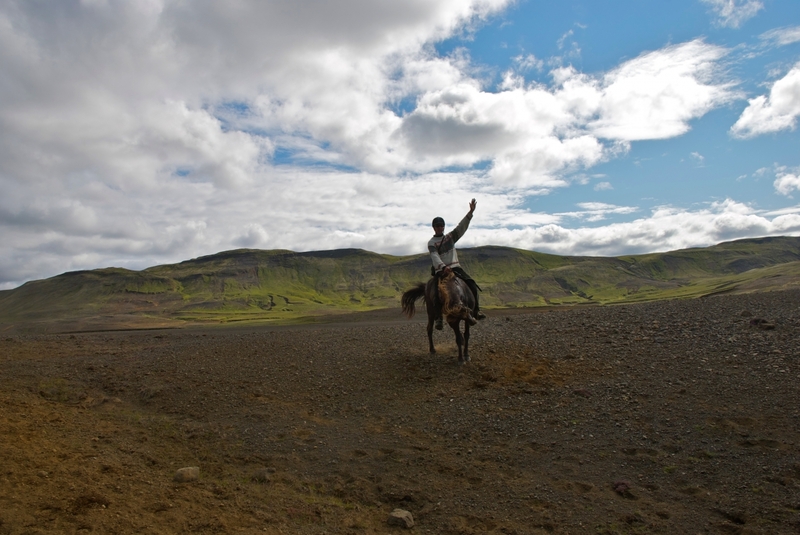 The tour starts with a short riding lesson where you learn the fundimentals of riding the Icelandic Horse. We offer tours from 1 hour to 5 hours that are suitable both for riding beginners and experienced riders. Riding tour that takes between 4-5 hours where we ride easy trails that lead us through beutiful landscape. 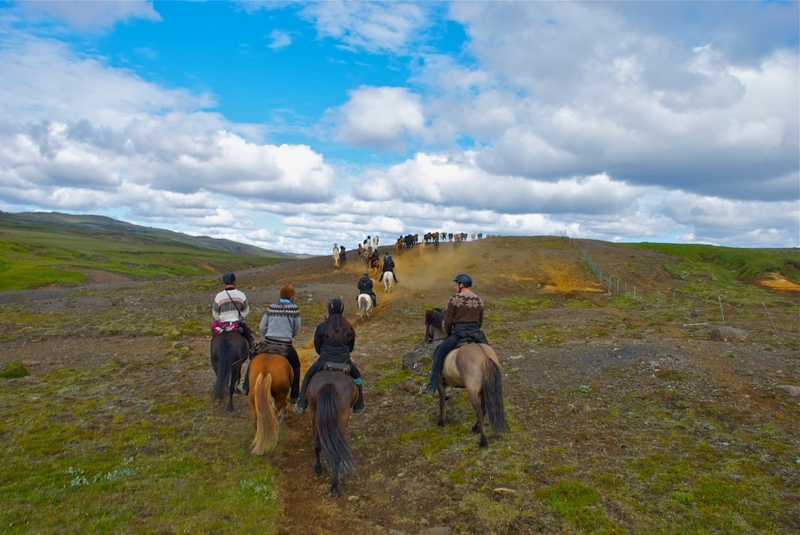 After the tour a cozy room at Hestakrain is ready as well as the hot tub, where you can relax before enjoying a 3 course meal at our restaurant. 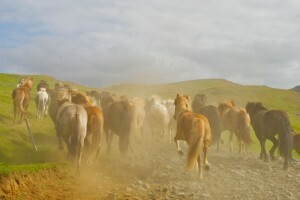 Breakfast is included the following morning. This package is suitable for all levels of riders, from beginners to advanced. 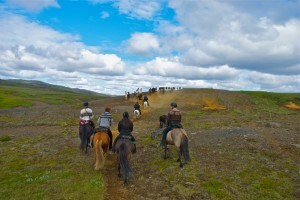 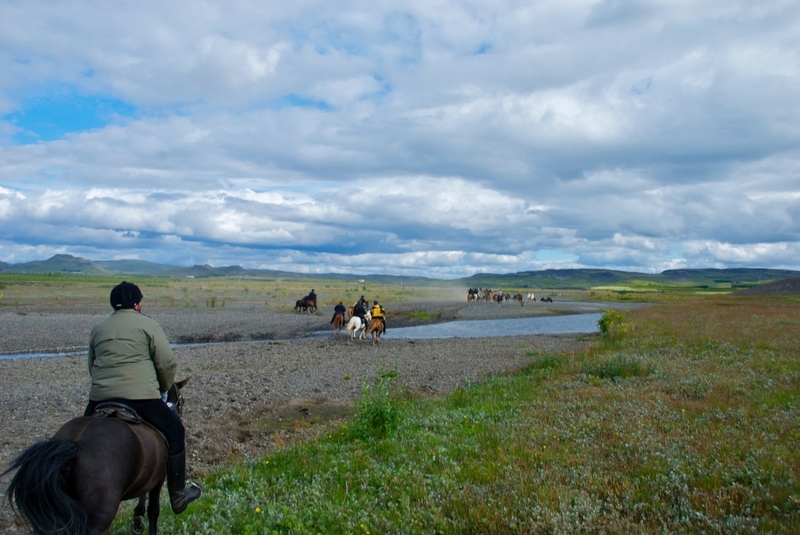 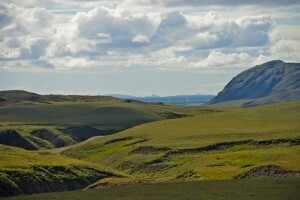 We offer riding tours for riders with some experiance through the Icelandic highlands and wilderness that take 6 days, 5 nights where you experiance Iceland in a spectacular way, riding the beautiful, hardworking Icelandic Horse and spend the nights either in Hestakrain or remote and exclusive mountain cabins.